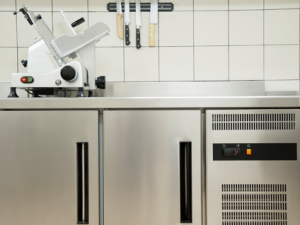 How is Used Restaurant Equipment Prepared for Resale? For some, the prospect of buying used restaurant equipment is one of dread, anxiety, and discomfort. People can be hesitant to spend substantial amounts of money on equipment which has already experienced real-life wear and tear. While this feeling of anxiety is understandable, it’s important to realize that used restaurant equipment isn’t just bought and sold as is. Before it’s resold, it undergoes an extensive refurbishing process to ensure that it’s ready to get the job done. Let’s discuss how used restaurant equipment is prepared for resale. Before purchasing a used piece of restaurant equipment, the buyer will inspect it to ensure that it still has something of value to offer. Just because a piece of equipment is still technically operating doesn’t mean that it’s of high enough quality to be resold. When an inspection is carried out, every aspect of the piece of considered. Not only will the inspector take a close look at the exterior of a piece, but at its internal operating mechanisms as well. If a piece is deemed to be of satisfactory quality, it will be bought and put through the refurbishing process. The first step in the refurbishing process is general clean-up. During this step, the piece will be broken down into its individual components, all of which will be scrubbed and degreased to look like new. Some components will even be soaked in heavy duty cleaning agents, removing grime which can’t be reached by hand or with tools. The point it to make the piece spotless. Once the piece has been cleaned, it will be repainted. The repainting process involves covering affected areas so that they look like they did when the piece was brand new. Whereas some pieces may require only slight touch-ups, other pieces may require an almost entirely new paint job. In any case, the refurbisher will try to repaint the piece so that it resembles its original appearance. After the piece has been repainted, it will be, once again, inspected for any problems. This inspection is a little more in-depth than the original inspection. It involves going through every miniscule aspect of the used piece’s configuration, keeping an eye on valves, burners, thermostats, compressors, and otherwise. Each individual component is tested to ensure that it still operates in its designed manner. If it is not doing so, further repair is carried out. As was just noted, once an in-depth inspection has been carried out, repairs will begin on any components which are not operating in the way that they’re supposed to operate. Any leaks are sealed, components are replaced, and the equipment is tested until it’s operating at optimal levels. While some pieces may require no repair at all, other pieces may require quite a bit of repair. The end result in both cases, however, is a piece of equipment which runs like new. Once repairs have been made, the used equipment will be ready for resale. While this used equipment sells for just a fraction of the price of new equipment, it typically operates at the same (or very similar) levels as new equipment. Have your questions been answered? Are you interested in buying used restaurant equipment in Naperville? If so, we here at March Quality are the people to see. 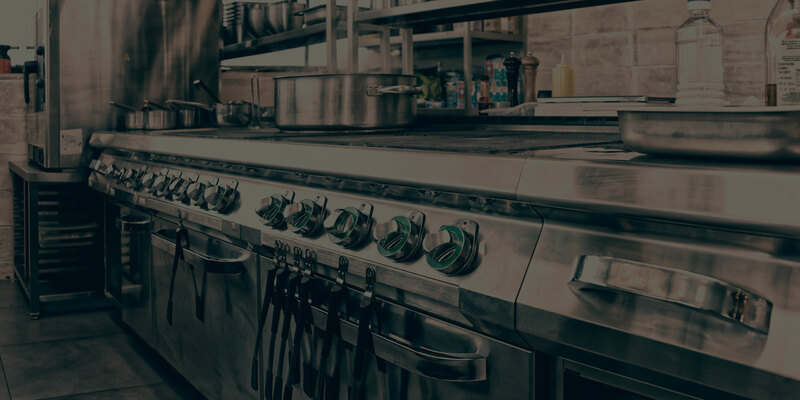 We sell used restaurant equipment of all kinds, all of which has been inspected, cleaned up, and refurbished to meet high standards of quality. Whether you’re looking for a refrigerator, an oven, a mixer, or otherwise, we have you covered.